We can now assume that the Greek experiment imposed by Greece's creditors (ECB, European Commission, IMF), has ended. After eight years of uninterrupted destruction, the euroclowns declared Greece a "normal country"! 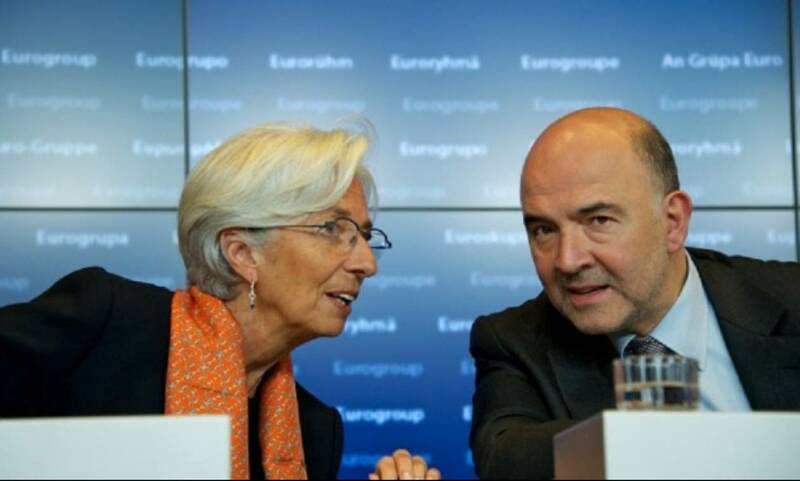 Greece is now "a normal country in the Eurozone" and does not need financial help from Brussels, according to European Finance Commissioner Pierre Moscovici who was in Athens on Tuesday. That's the same country that has been forced to enter the IMF program in 2010 with a national debt at 120% of GDP, and now, is going to exit the program at 180% of GDP, with the unemployment remaining at approximately the same record levels! Behind this unprecedented parody, we can now assume that Greece's creditors took what they wanted: privatization of public property by brutal imposition for peanuts, destruction of the social state, demolition of the labour rights and complete deregulation of the labor market. But if you think that Greece's torture is about to end, you are wrong. The sociopaths who run the European Financial Dictatorship imposed totally absurd targets that the country, with its complete devastated economy, is impossible to fulfill. According to the eurozone bailout fund, ESM, under that fullest debt relief option, Greece would have to keep its primary surplus at 3.5 percent until 2022 and could then lower it to around 2 percent until the mid-2030s and to 1.5 percent by 2048, giving an average of 2.2 percent in 2023-2060. Do you need further proof that eurozone is run by lobby-occupied sociopaths?